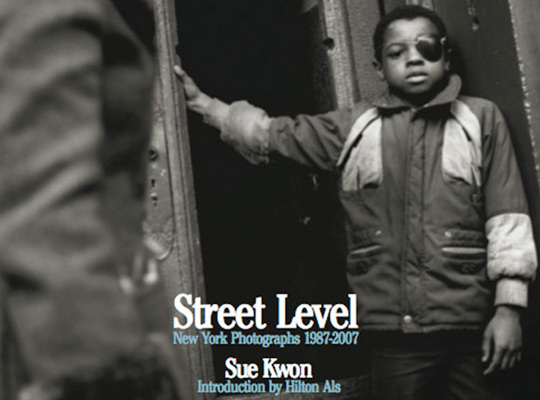 Sue Kwon’s upcoming book, entitled Street Level: New York Photographs 1987-2009, features her amazing documentary and commercial work. The images depict various NY neighborhoods such as Little Italy, Coney island, Chinatown, and the Lower East Side, as well as some big names in Hip Hop before they became famous. The book will become available in early 2010. The pictures look awesome. I don’t where she got the inspiration but it seems like it can only come from someone who sees beauty in simple, unpolished images. It is one of the best collection of NY images of all time.